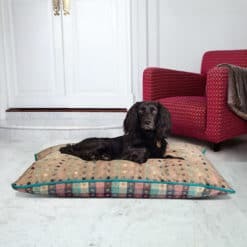 Give your dog a fashionable, stylish, and unique resting spot that is still super comfortable! 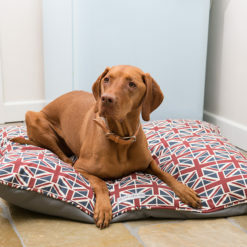 The Pooch Pod is silky and exceptionally soft – deeply filled with hypo-allergenic fibre fill. 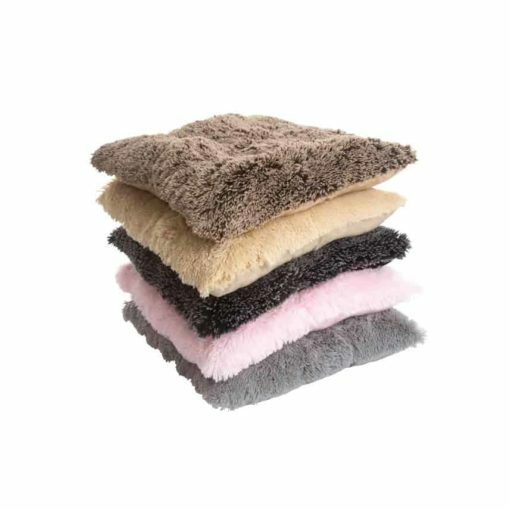 Luxuriously soft shaggy pile fabric is teamed with faux suede and tufted to keep the stuffing from moving during machine washing. 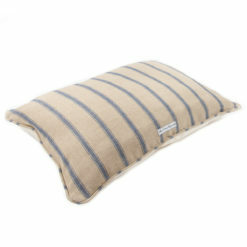 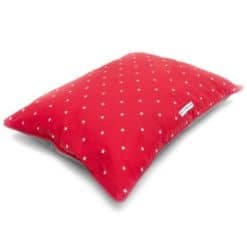 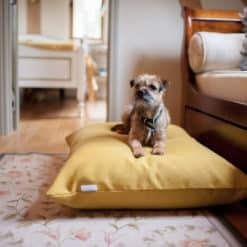 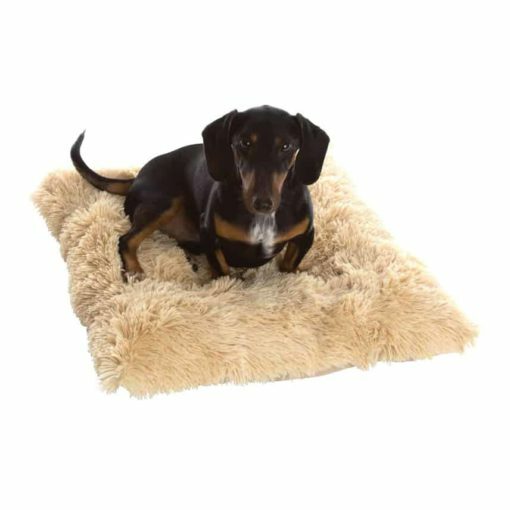 This works well as a luxury dog bed or crate mat. Wash in your machine at 30 degrees.